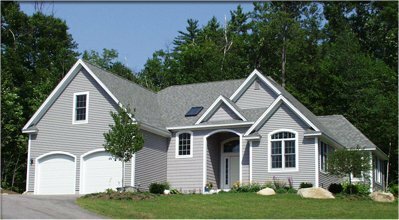 North Conway Builders, LLC is owned and operated by partners Pete and Rob. Both bring good reputations and extensive experience to your building or remodeling project. You can trust that your project is handled with professionalism. Reliability, integrity and a commitment to quality are fundamental to company philosophy.